Most popular artificial grass and the newest addition to the Trulawn range. 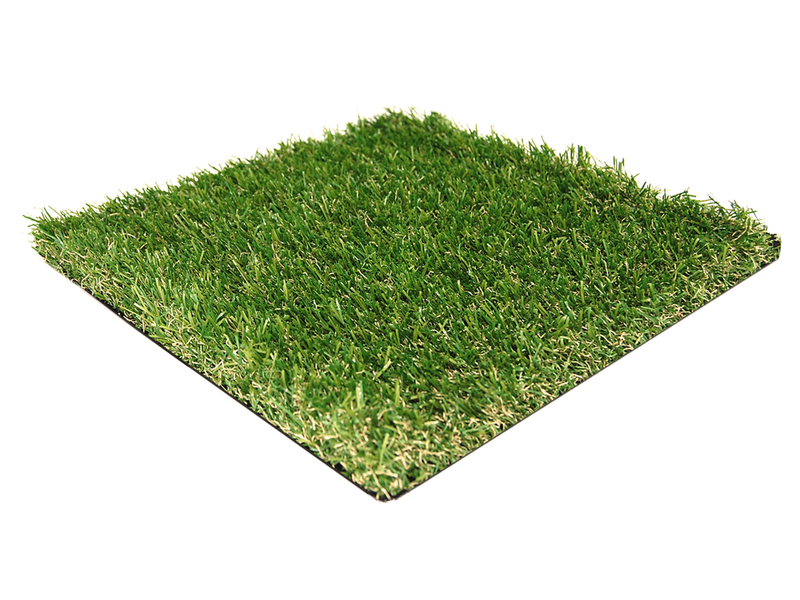 Its 37 mm pile height gives the grass a long, lush appearance that is soft and cushiony under-foot, made specifically to match the colour of British lawns. Comes with a 10 year guarantee in the UK.